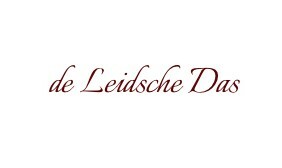 Custom silk bow ties by the Leidsche Das. Custom woven silk bow ties made in your own design, color(s), custom designed pattern, choice of weaving structure and the choice for adding your logo, text or image on every position you want them. We only produce real custom made bow ties! We do not print or embroider prefabricated bow ties with a standard design. Having silk bow ties made by us is possible from a minimum order quantity of 35 pieces. Do you want to have bow ties made? Contact our free Design Service. Prices for custom bow ties made in silk as self-tie or pre-tied. The production time we need to make your silk bow ties is on average 4 to 8 weeks. We start production after you have approved the design and paid the invoice. Curious about the many possibilities or do you have any questions? Contact us and we will gladly help you with the design for a unique custom silk bow tie. 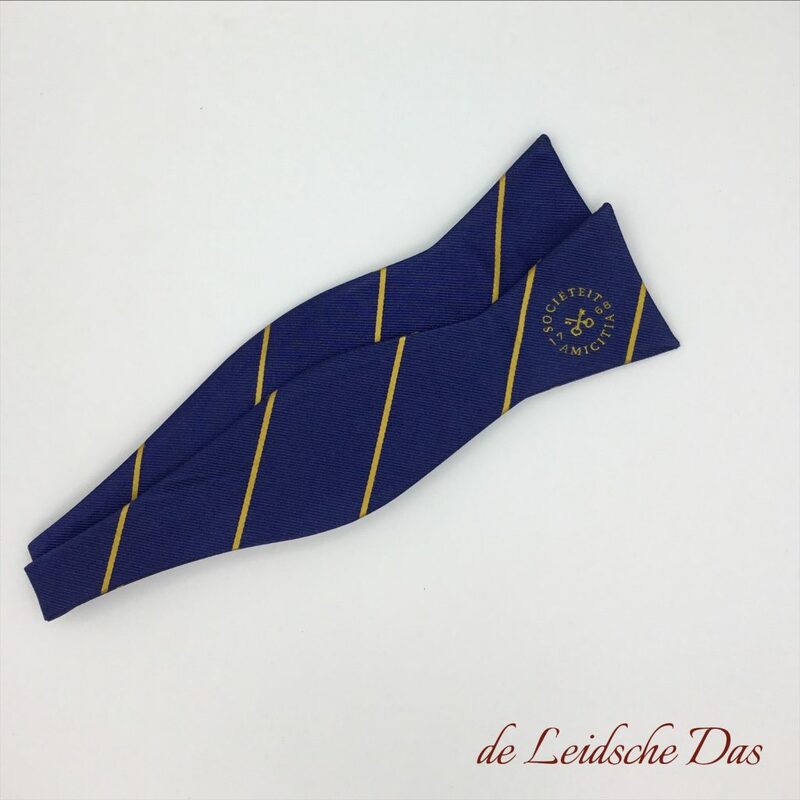 We are a Dutch company located in the historic city of Leiden in the Netherlands and we design and manufacture custom made neckties and bow ties in silk and microfiber/polyester for companies, schools, colleges, universities, organizations, (sports)clubs, societies, governments and political parties.